LVenture Group, a holding company listed on the Italian stock exchange as a digital startup investor, has signed a co-investment partnership with Hatcher+, a unique, data-driven venture firm. 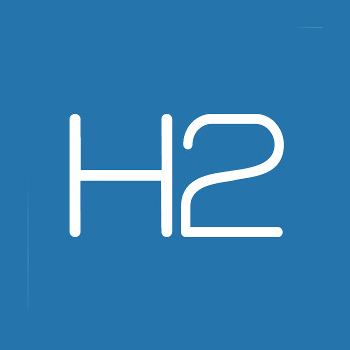 The partnership allows for co-investment by Hatcher+ in all the startups that will take part in the next LUISS EnLabs Acceleration Program (LVenture’s own company accelerator) consequently fixing the available resources at €145k per startup, as well as grants LUISS EnLabs access to Hatcher’s proven AI-based platform to assist in assessing candidates and tracking performance. This deal adds tremendous value to LVenture Group, and strengthens the program’s appeal for international startups.  The joint offering is - at a micro-seed level - among the highest in Europe, and will allow LVenture Group to get better deal flow and startups in the LUISS EnLabs Acceleration Program to grow at a much faster pace. Portfolio companies will also have access to the extensive Hatcher+ network, enabling soft landing across different geographies. 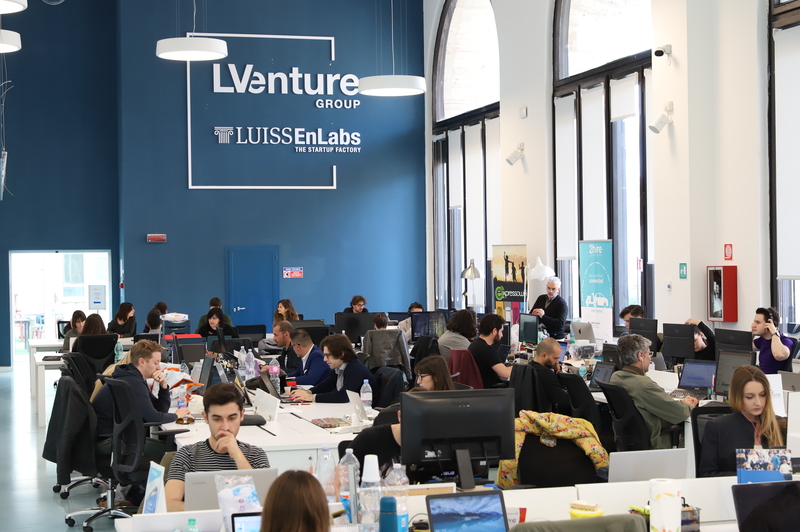 The partnership, which directs international resources towards the Italian market, validates the efforts of the LUISS EnLabs Acceleration Program and further develops LVenture Group’s international profile by opening up new opportunities for its entire portfolio. 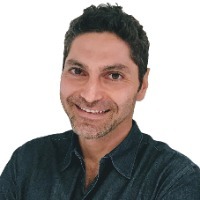 “This partnership represents a boosts to our business model, thanks to the entrance in our ecosystem of such a strategic partner like Hatcher+”, said Luigi Capello, CEO of LVenture Group. “This collaboration confirms our capacity to attract high end international investors and guarantees higher resources and growth opportunities for our start-ups”, Capello concludes.